How do Canadian corporate governance structures differ? Canadian corporate governance structures are usually guided by regulations, best practices, and industry organizations such as the Institute of Corporate Directors. 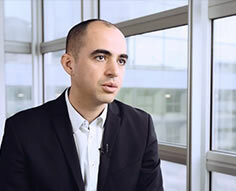 Corporate governance management software must be highly customizable in order to be applicable to each kind of corporate governance structure, and to each unique business. 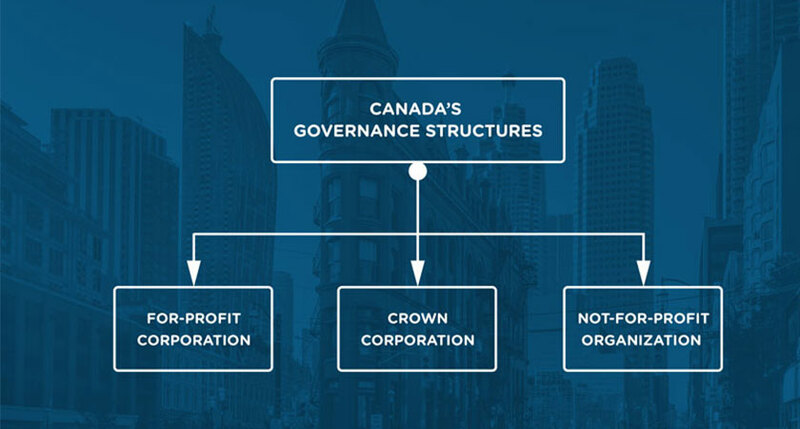 There are three distinct corporate governance structures in Canada: For-profit corporations, Government (crown) corporations, and Not-for-profit organizations. This is the category that most corporations in Canada will fall under. For-profit corporations further subdivide into corporations that publicly trade shares, corporations with privately held shares, and corporations which have private shares divided up among a family which, through these shares, control the corporation. 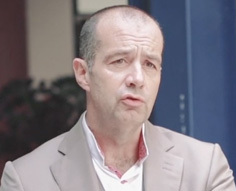 The third kind may or may not also trade shares publicly, but usually the family holds the majority stake when its members’ shares are combined. The Canadian for-profit corporate governance landscape is a hybrid between American and British models, but still being based on the British Common Law system. A Canadian board may have fewer company executives on the board than a UK board, but is more likely to have a board chair that is not the company CEO, which is typically an American practice. Legal governance management software such as DiliTrust Governance can simplify management of legal entities, representatives and authorizations; contracts, real estate holdings and intellectual property- ensuring a transparent picture for management and third-party audits. Also called “government corporations”, these are corporations that are owned by the Sovereign of Canada, or “the Crown”. They are usually businesses or services which would not be economically viable on their own or do not fit within the scope of services that a ministry of the Canadian government would provide. Export Development Canada, Farm Credit Canada, and several national museums and galleries are examples of Canadian crown corporations. While each Crown Corporation has its own structure of corporate governance, they are given guidelines by the Canadian government which are recommended but not required.. The guidelines suggest that they report on how their own policies adhere to or differ from the government guidelines in their annual reports. The same guidelines are also provided as a roadmap for public enterprises. Corporate governance management software must work fluently in both official Canadian languages – English and French – to be successfully adopted by a Crown Corporation. DiliTrust’s multilingual capacities ensure that this vital requirement is met. A not-for-profit corporation is philanthropic and does not pay taxes in Canada. A nonprofit corporation may be a medical facility such as a hospital, an academic institution such as a university, or a charity to which promotes a specific cause. While the structure of a not-for-profit corporation may be similar to a for-profit corporation, the activities are very different and as such the governance needs are different as well. According to Chartered Professional Accountants (CPA) Canada, transparency and accountability is becoming increasingly important to both stakeholders and the general public, and better governance is possible with a software solution such as DiliTrust Governance. Easy-to-access reports on all company holdings and legal activities are a necessary part of a transparent governance structure for a not-for-profit corporation. Since each corporation has a unique footprint in its corporate governance structure, DiliTrust Governance is designed to be highly customizable. While the majority of our deployments are with for-profit corporations, we have clients that fit into all manner of corporate structures all over the world. DiliTrust Governance has the capacity to encompass not just Canadian corporate governance structures, but governance structures all over the world – making it an ideal solution for Canadian companies with international subsidiaries. To book a demonstration of DiliTrust Governance or to find out more, contact us today.